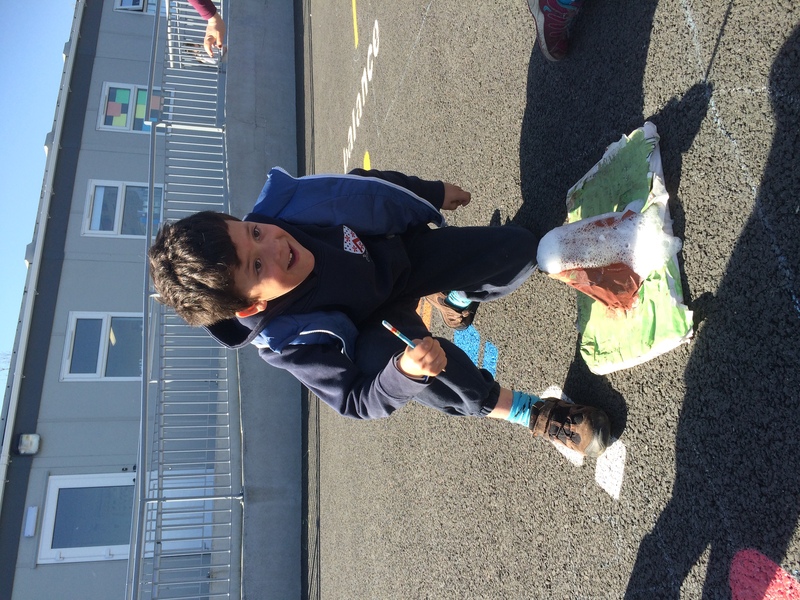 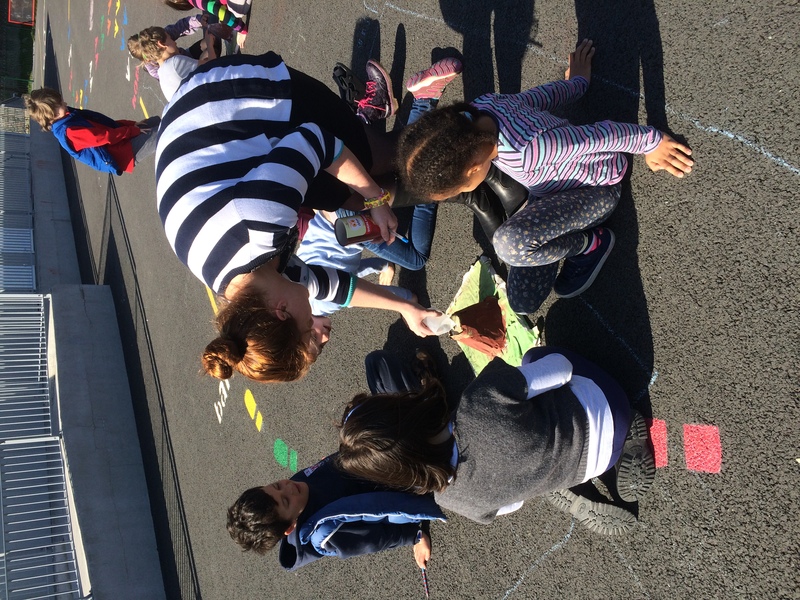 Second Class have been really busy this month learning all about Extreme Weather and Extreme Earth! 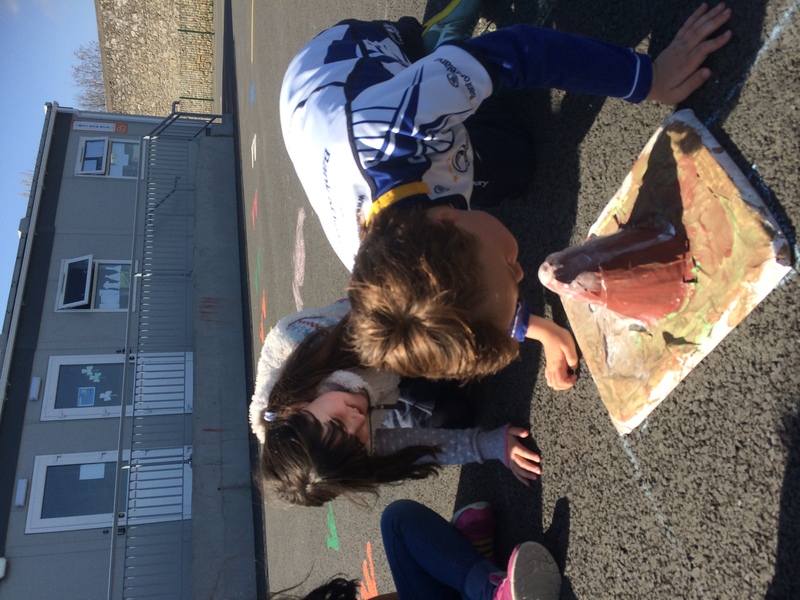 We have learned lots of interesting facts about tornadoes, volcanoes and earthquakes so far. 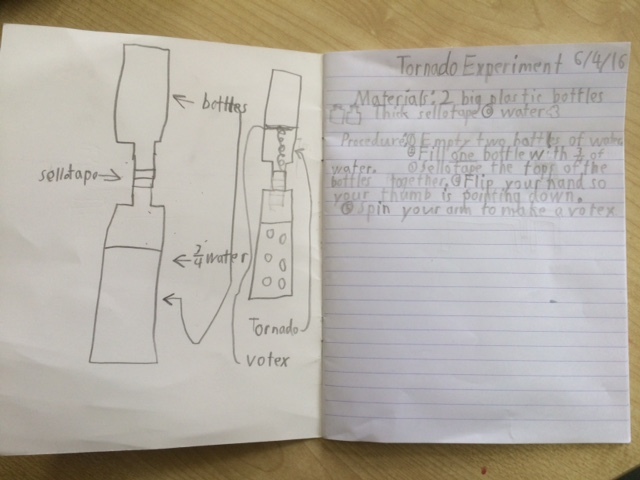 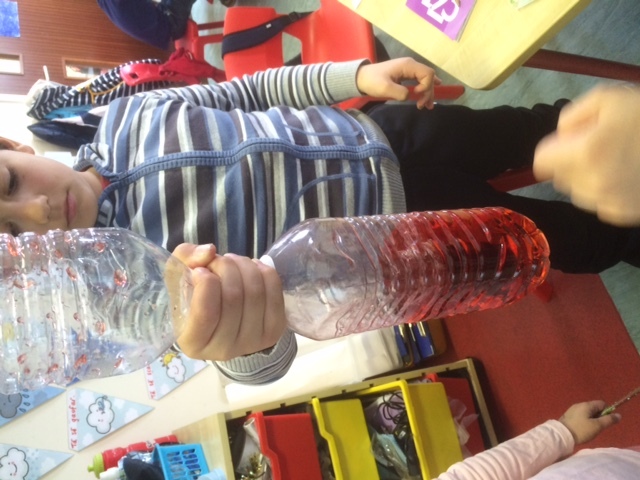 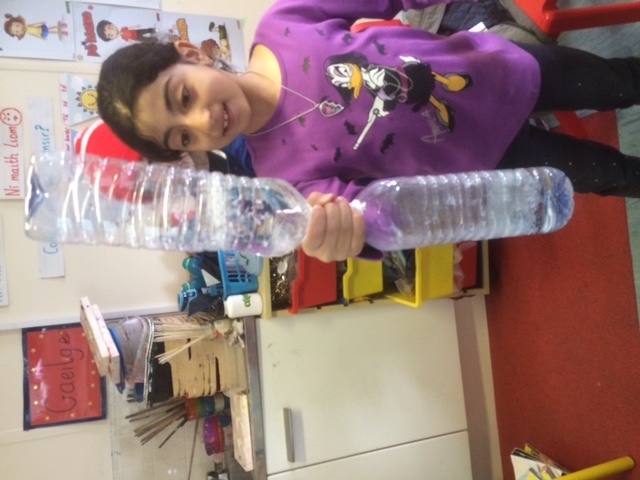 We made a tornado machine in Science that showed us the shape of the tornado. 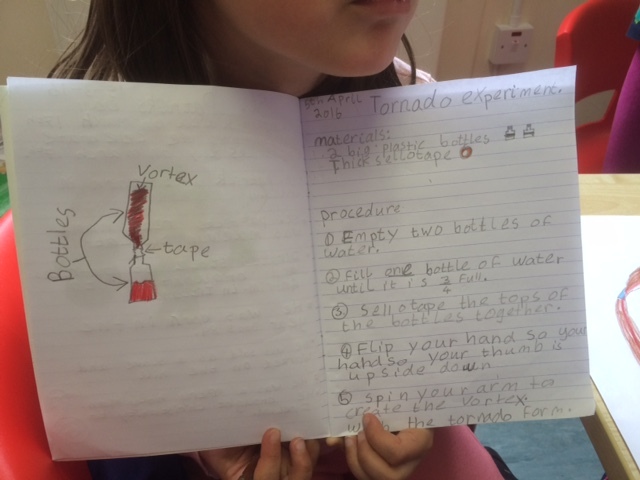 We wrote lots of facts about tornadoes and volcanoes using some of our new key words! 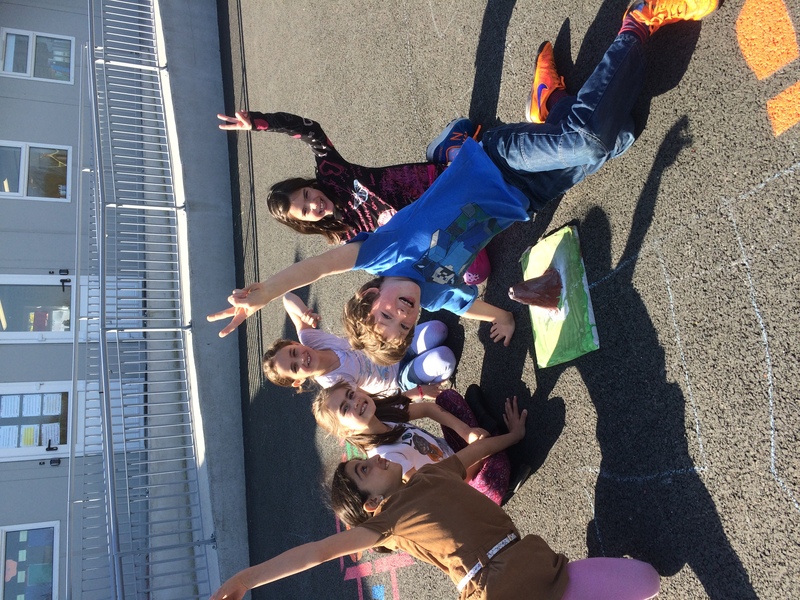 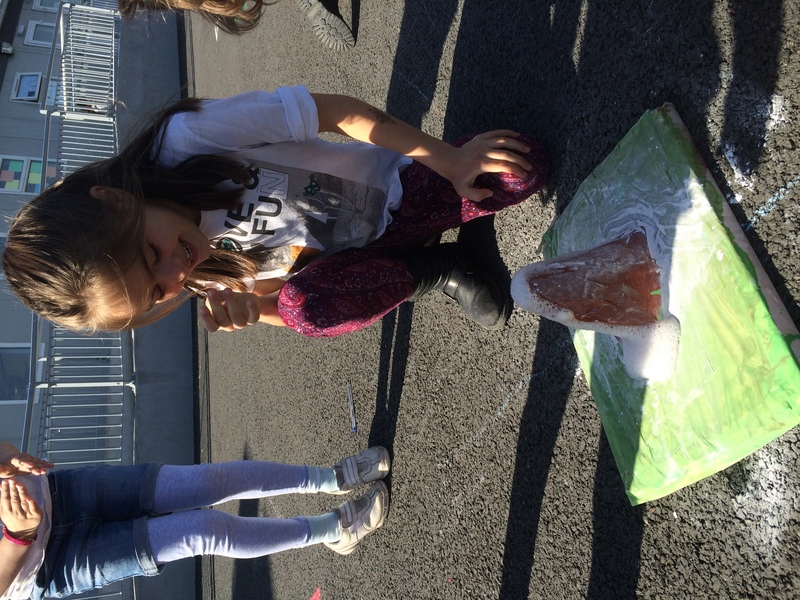 We know tectonic plates, crust, cumulonimbus clouds, vortex, magma chamber and many more! 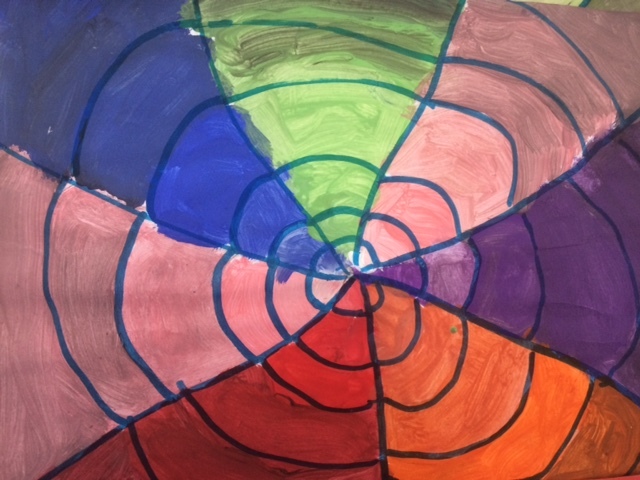 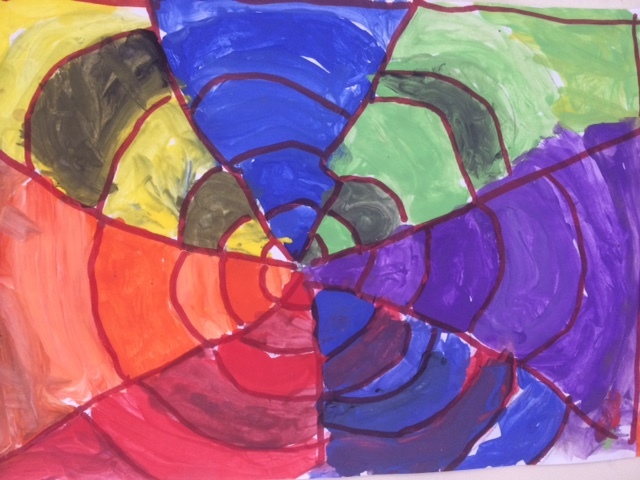 We used colour mixing to create these tornadoes in Art, we mixed each colour with white and black to create different shades. 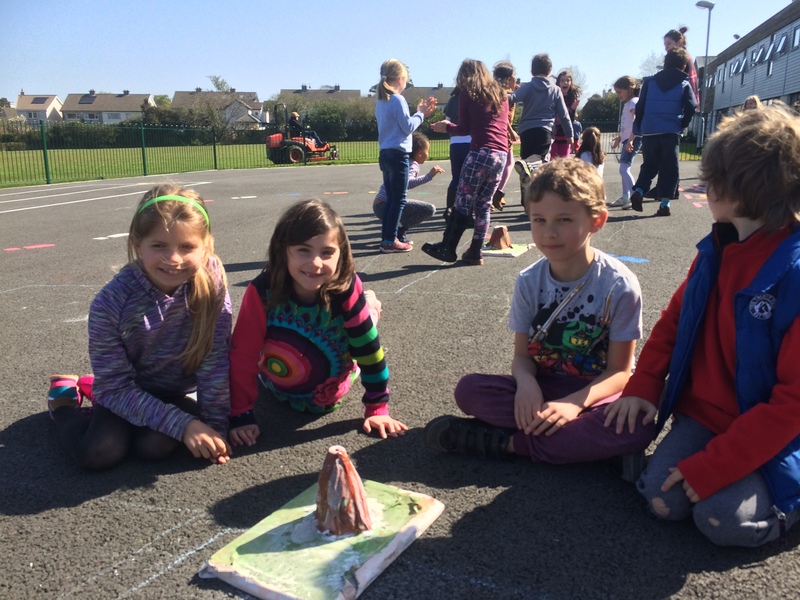 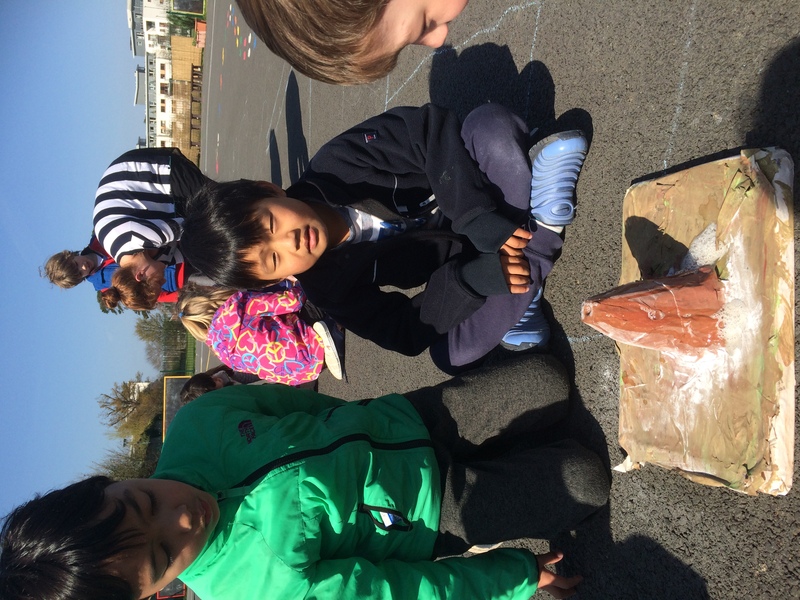 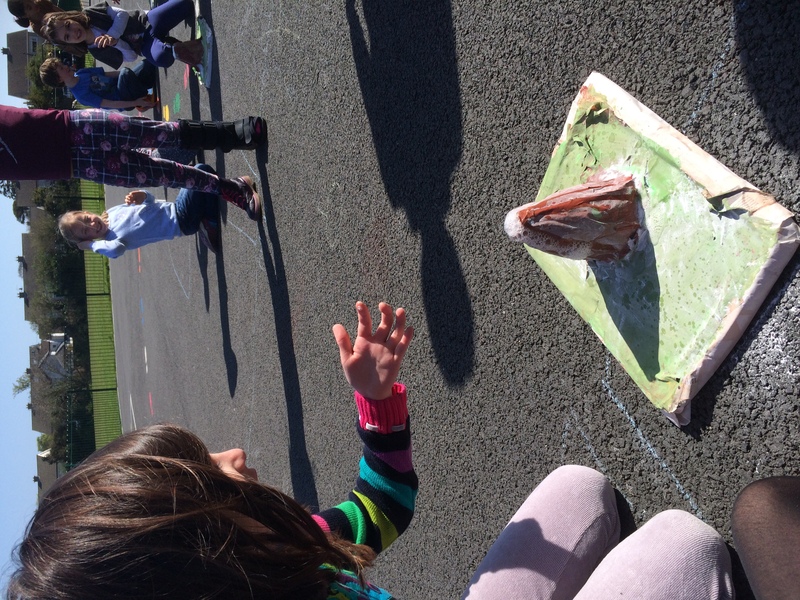 We made paper maché volcanoes using empty bottles and painted them! 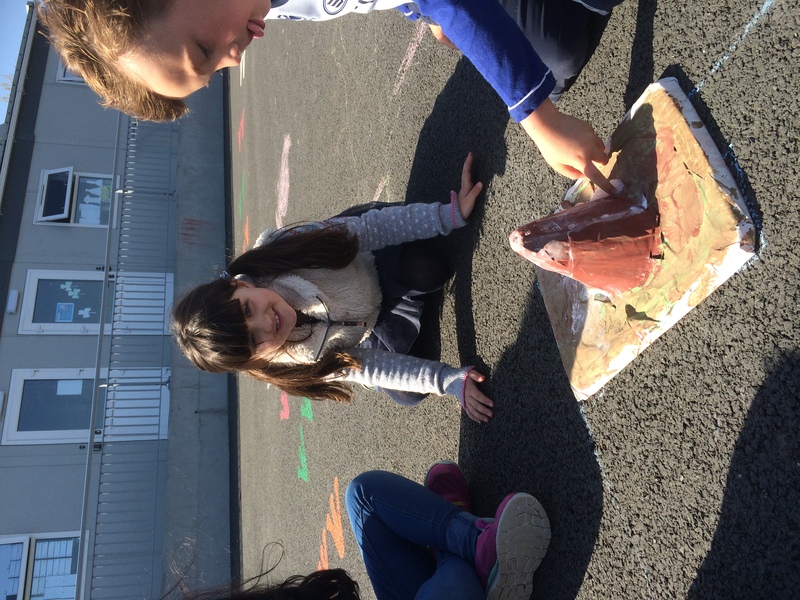 Then we added baking soda and vinegar and watched our volcanoes erupt!